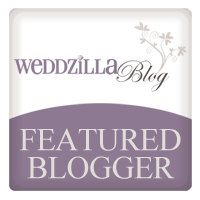 I’m so excited to show you a really get way to make the very popular chalkboard signs that are showing up on all the wedding blogs. I am working with a Mother of the Bride, Deni, who is busily creating items for her daughter Caroline’s July 3 wedding in Virginia. She is using my new calligraphy font, Bellucia, that will be available on myfonts.com soon. 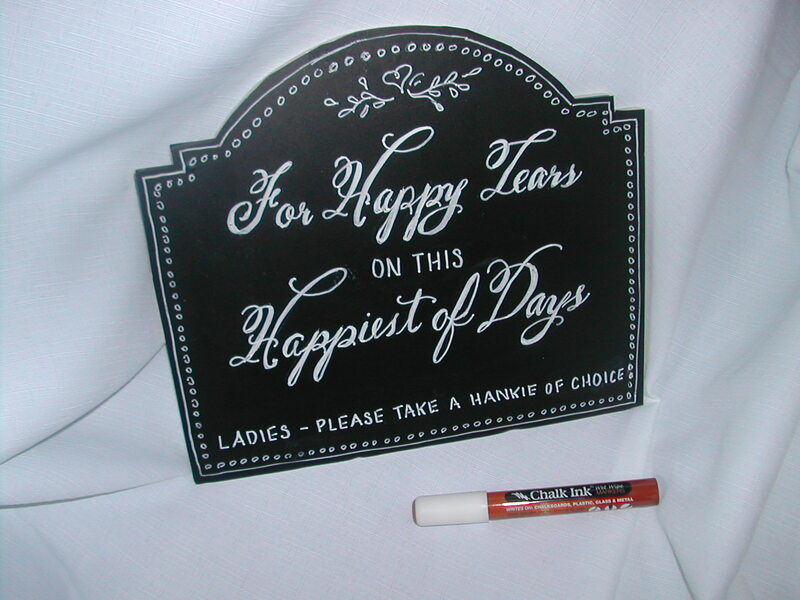 One of the items she wanted to create were chalkboard signs to be used for a variety of things including a “happy tears” basket with handkerchiefs. As more are completed I’ll post about them but for now, here’s a little “how to” for this one. 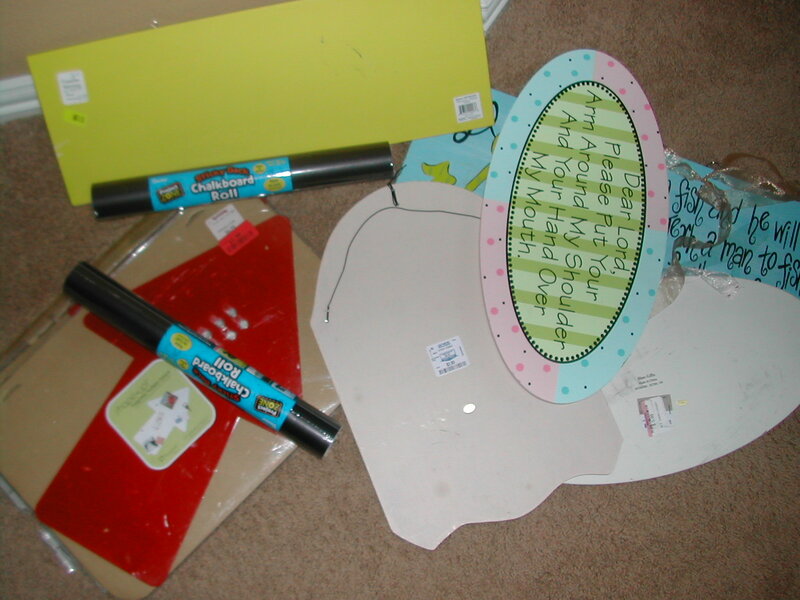 First, I found this great chalkboard roll with an adhesive back at Michael’s . Chalkboard paint could also be used but I think the paper allows for a smoother surface. They also have chalkboard markers there. They are easier to work with than chalk and look whiter. They also wash off if you make a mistake. I suggested she purchase hanging signs on sale at stores like Ross, Marshall’s and Tuesday Morning. She even found some at Goodwill. It doesn’t matter what’s on them because you’re going to be covering over it anyway. Next, she traced the sign onto the back of the chalkboard paper , cut out the shape and adhered it to the sign. She used the chalk marker to create a simple border all around the edge. To create the calligraphy lettering style, she typed the wording in my Bellucia font, printed it off her computer and enlarged it to fit the sign. Then she used white transfer paper, also available at craft stores, to trace the lettering onto the chalkboard surface. Next she marked over the lettering with the chalk marker. The simpler block lettering at the bottom was done freehand. We are still experimenting and may need to spray these with a fixative so the chalk marker doesn’t rub off. We’ll keep you posted on that. I’m so proud of what a great job she did! More signs and other wedding items created by Deni using my new font to be posted soon!